Rembrandt was a 17th century painter and etcher whose work came to dominate what has since been named the Dutch Golden Age. 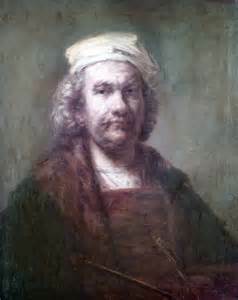 One of the most revered artists of all time, Rembrandt’s greatest creative triumphs are seen in his portraits of his contemporaries, illustrations of biblical scenes and self-portraits as well as his innovative etchings and use of shadow and light. Known for his self-portraits and biblical scenes, Dutch artist Rembrandt is considered to be one of the greatest painters in European history.